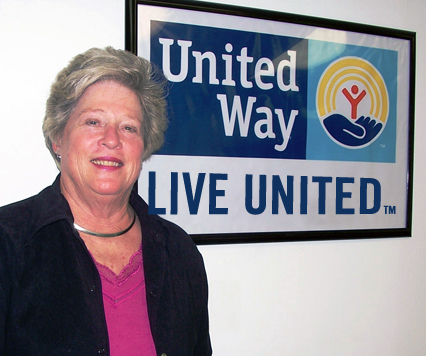 Meg Bradley "The reason I began and continue to give to the United Way is that I like the idea of donating my money to United Way's basket of services - especially when I know 100 percent of my donation stays local. 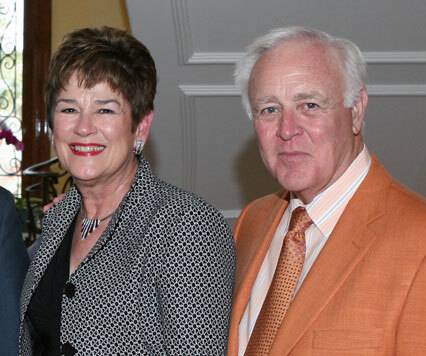 My family set the example for me and I'm hoping through the creation of my Charitable Remainder Trust, of which the United Way Foundation is one of the beneficiaries, that I've set a good example for my children." 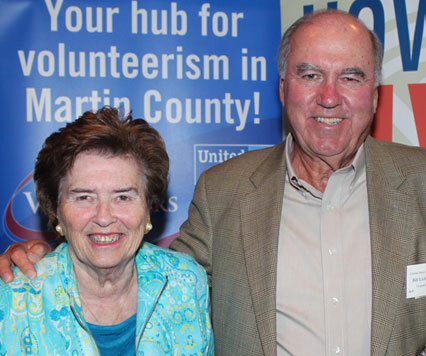 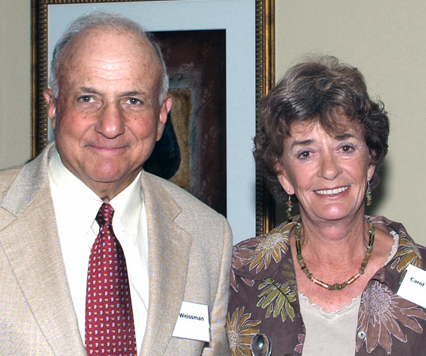 Bob and Carol Weissman made a donation to the endowment and a bequest to United Way of Martin County in their will. 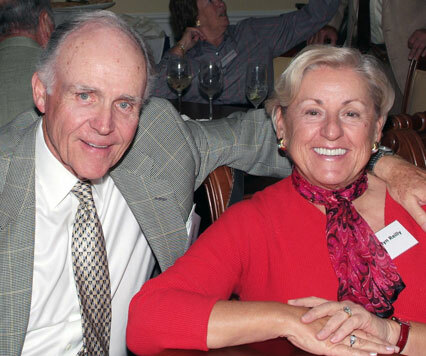 Our generous Foundation donors have invested to help us continue to solve our community's toughest health and human service problems well into the future.